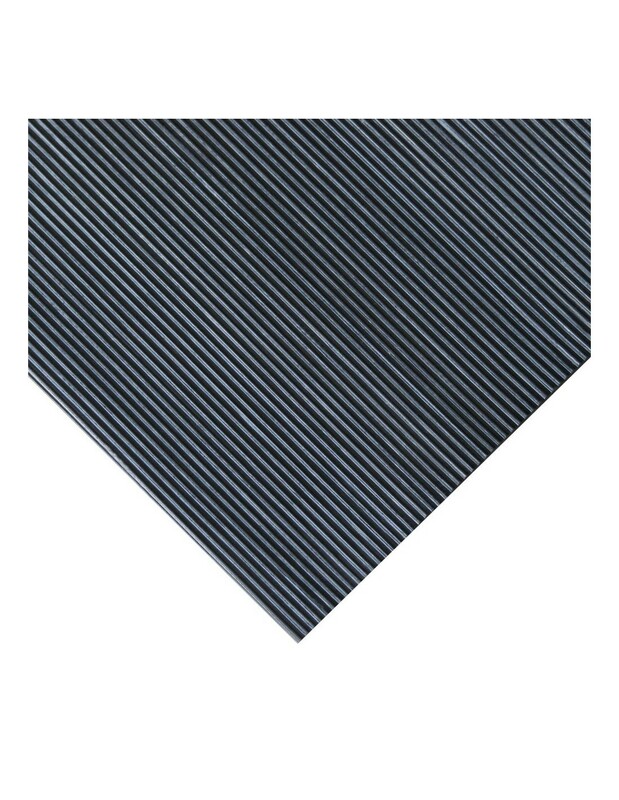 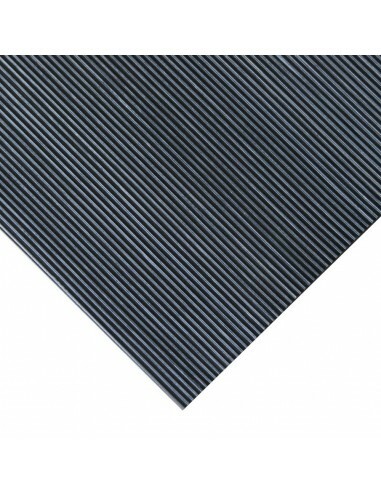 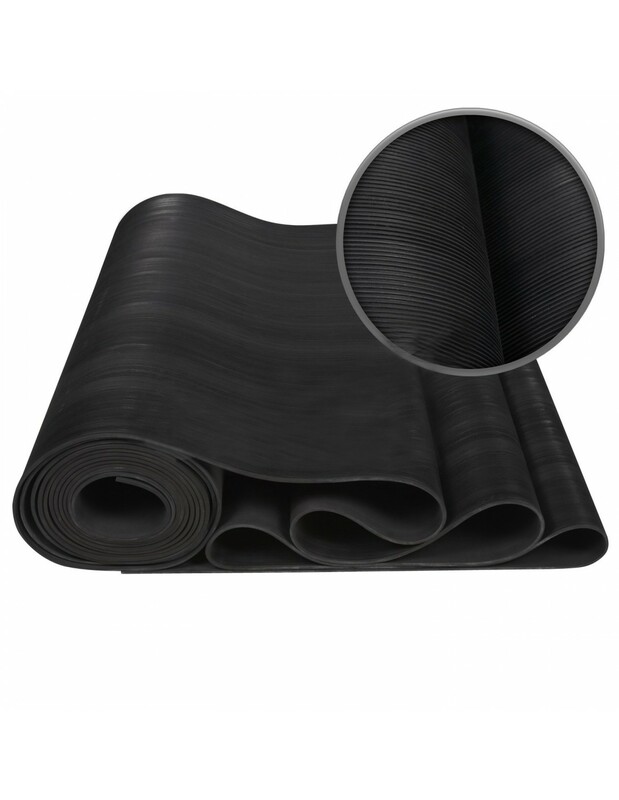 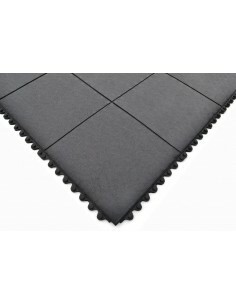 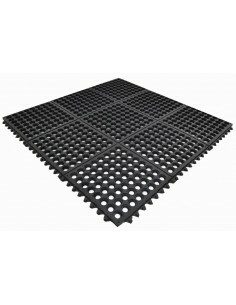 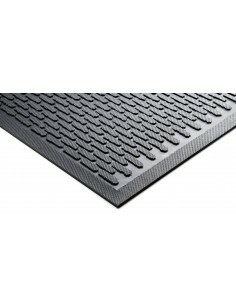 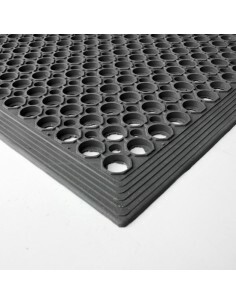 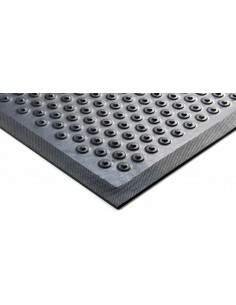 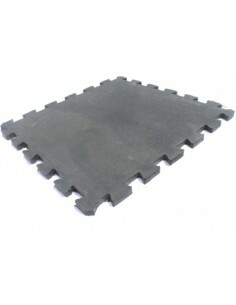 A cost-effective solution, this economy grade rubber runner mat comes in a range of widths and thicknesses. 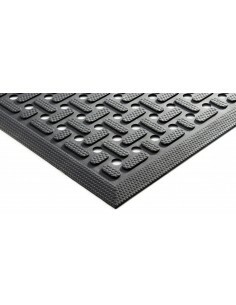 Features a ribbed anti-slip surface pattern on top, and a flat reverse-side. 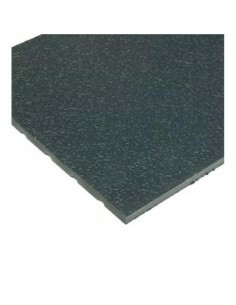 Ideally suited for walkways, worktops, shelving and general industrial applications. 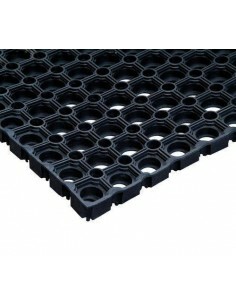 Manufactured in the UK from SBR/NR rubber.